Courtesy of the Greenway Conservancy. Click for extended Holiday Store Hours. * The Café is closed on select holidays and during installation periods. On Christmas Eve and New Year’s Eve, deCordova is closed if the holiday falls on a Monday or Tuesday; if not, the Museum closes at 2 pm. Members, Lincoln Residents, and Active Duty Military Personnel and their families receive free admission. Free First Wednesdays: Non-group visitors receive free admission on the first Wednesday of the month. 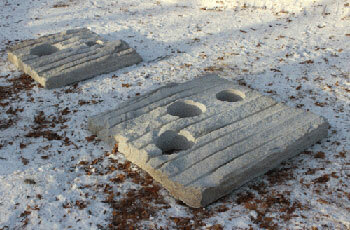 Please enjoy half price admission to the Sculpture Park while the Museum galleries are closed . 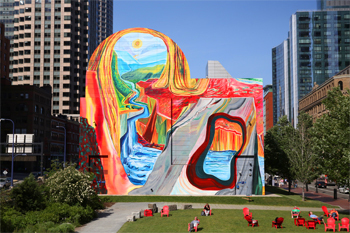 Museum galleries are closed for installation, through May 15.
deCordova Sculpture Park and Museum is located 20 miles from Boston, 15 miles from Cambridge, and is easily accessible from several major highways. 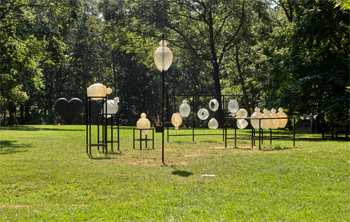 DeCordova fosters the creation, exhibition, and exploration of contemporary sculpture and art through our exhibitions, learning opportunities, collection, and unique park setting. We engage all visitors with exhibitions and programs that connect our audiences to contemporary art and culture. 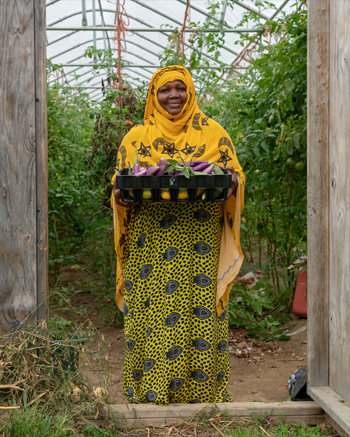 DeCordova is a member-supported, 501(c)3 tax-exempt non-profit organization incorporated in the Commonwealth of Massachusetts, which receives funding support from federal and state cultural agencies, private and corporate foundations, and individuals. Established in 1950, deCordova Sculpture Park and Museum is the largest park of its kind in New England encompassing 30 acres, 20 miles northwest of Boston. 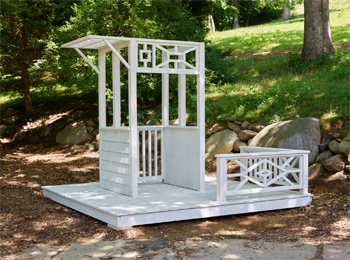 In 2009, deCordova changed its name from deCordova Museum and Sculpture Park to deCordova Sculpture Park and Museum to emphasize its renewed focus on sculpture and to support the institution’s goal of becoming a premier Sculpture Park by 2020. Providing a constantly changing landscape of large-scale, outdoor, modern and contemporary sculpture and site-specific installations, the Sculpture Park hosts more than 60 works, the majority of which are on loan to the Museum. Inside, the Museum features a robust slate of rotating exhibitions and innovative interpretive programming. 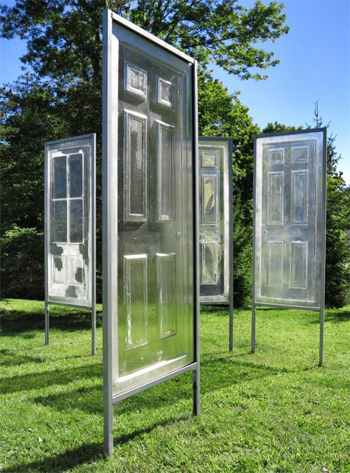 In March of 2010, deCordova acquired its first work by an international sculptor and continues to bolster the curatorial program by exhibiting high-quality, accessible art of nationally and internationally recognized artists indoors and out. 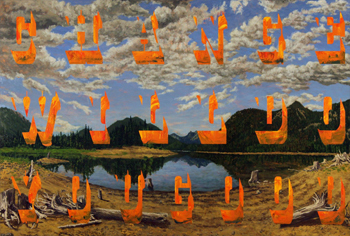 To maintain its commitment to New England artists and emphasize the quality and vitality of the art created in this region, deCordova launched the deCordova Biennial in 2010 and the PLATFORM series in 2009. Patrons of deCordova can enjoy year round activities in the Sculpture Park and Museum, including snowshoe tours, yoga in the park, birding tours, curator and artist conversations, and many special talks, screenings, and events. 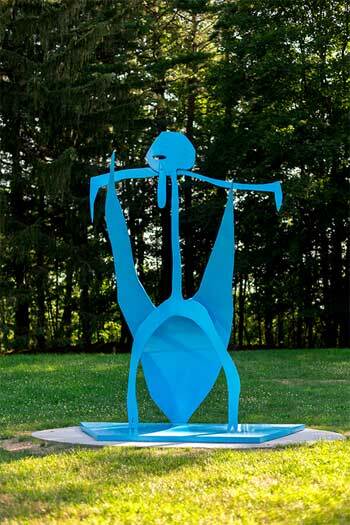 Unique to deCordova, the Corporate Program provides area businesses the opportunity to support the institution and regional artists through membership initiatives and Art Loan options. DeCordova is also home to the only preschool embedded in a contemporary art museum in the United States.